Companion Munch & Crunch 1kg A tasty crunchy treat that every dog will love. 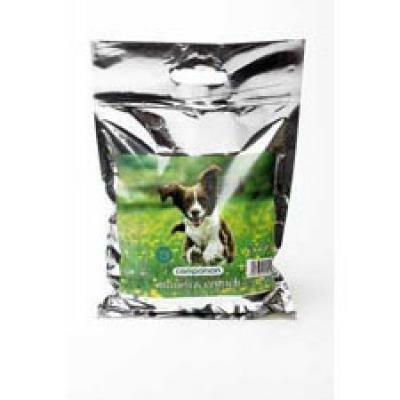 Full of natural goodness - the healthy way to treat your dog. 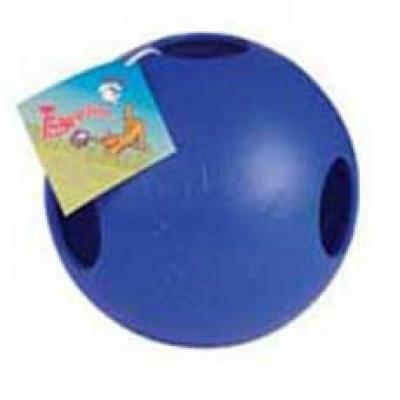 Jolly Ball Bounce-N-Play Available in bright orange. 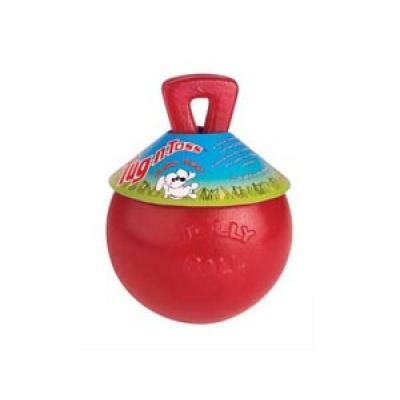 The ideal play ball for any dog. 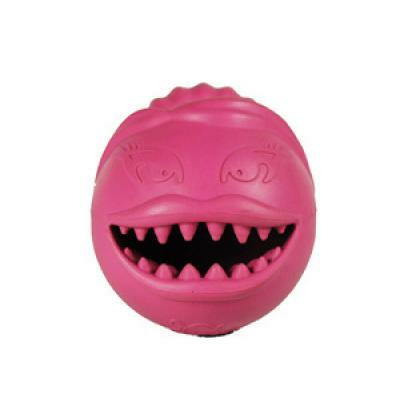 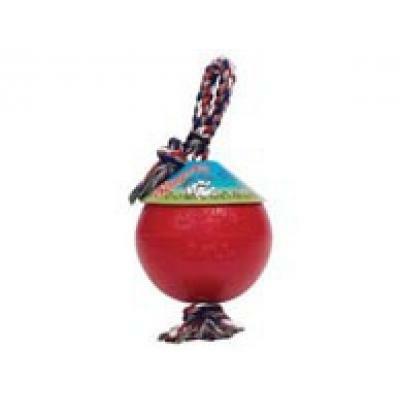 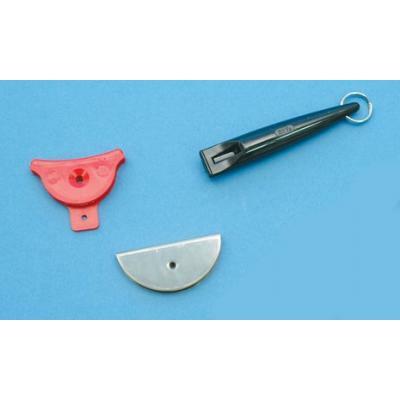 Size: 4.5"
Jolly Ball Teaser for Dogs 10"
Jolly Ball Teaser for Dogs 6"
Jolly Ball Teaser This unique ball within a ball rolls erratically and can hold any dog's attention. 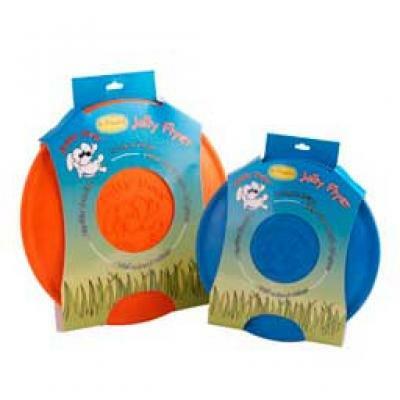 Jolly Tug-A-Mals. 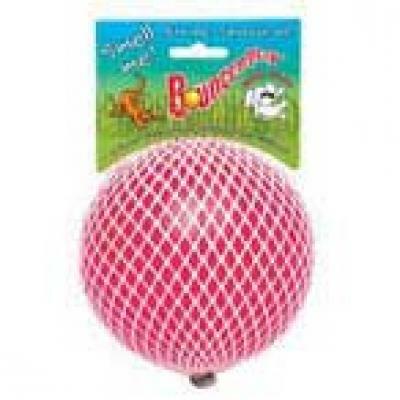 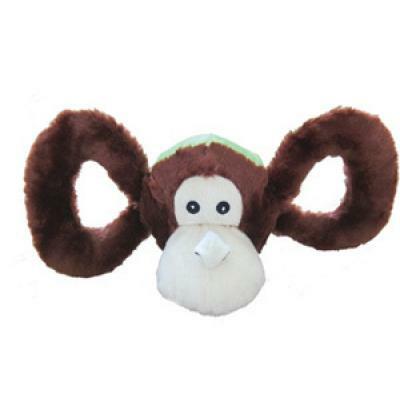 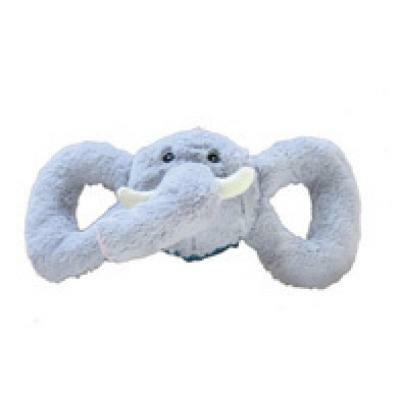 Dogs will love the soft plush and squeaking ball inside. 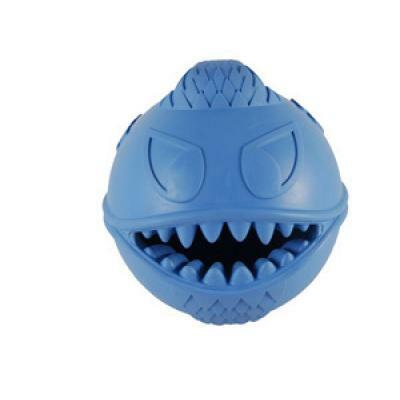 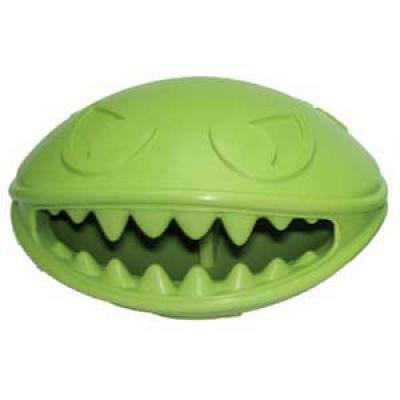 Monster Mouth Treat Holder Ball for Dogs 4"